Our offer especially for school camps or project weeks. 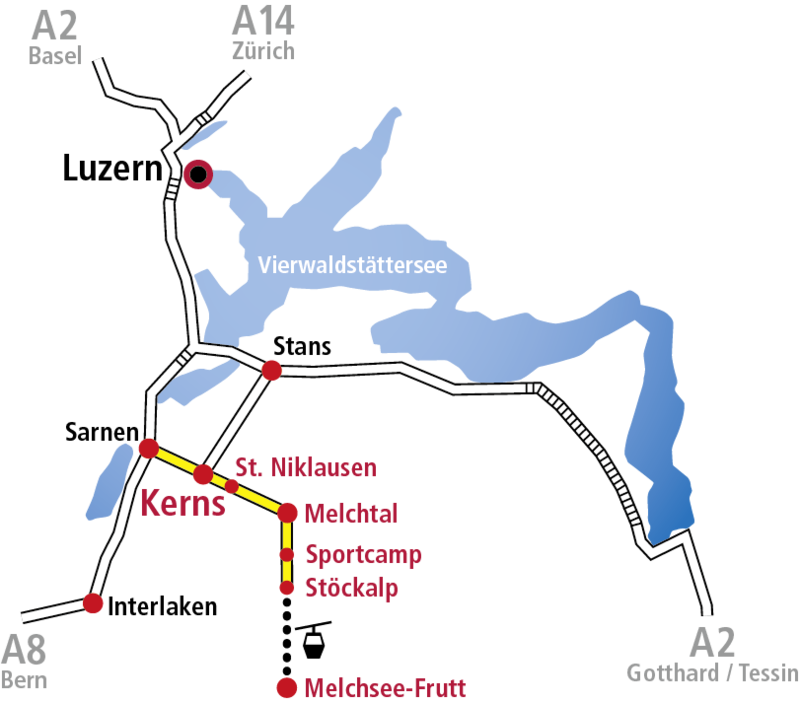 Take a short break and enjoy with your loved ones a few eventful days with us in the Sportcamp Melchtal. Soon wedding is announced? 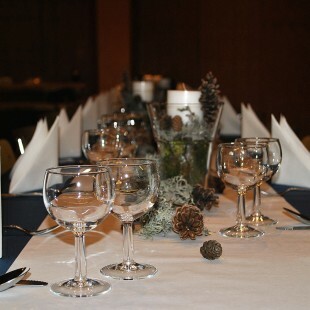 Celebrate your wedding shower in our Sportcamp Melchtal at 1’000 m.a.s.l. 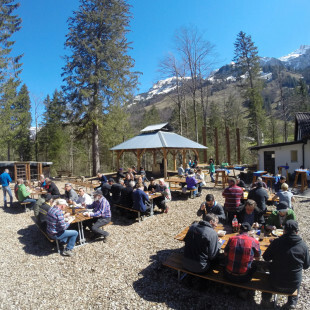 Enjoy yourself with your team mates at Sportcamp Melchtal and forget about this everyday stress. 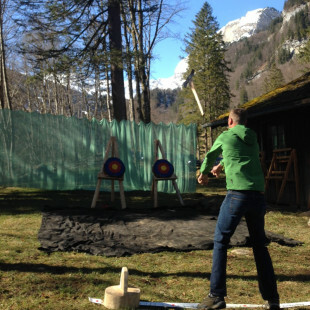 Revel with us for a weekend in the ancient times and celebrate your class reunion at Sportcamp Melchtal. 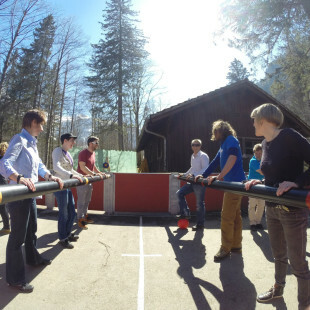 Action and fun before a good and pleasant meal in Sportcamp Melchtal.